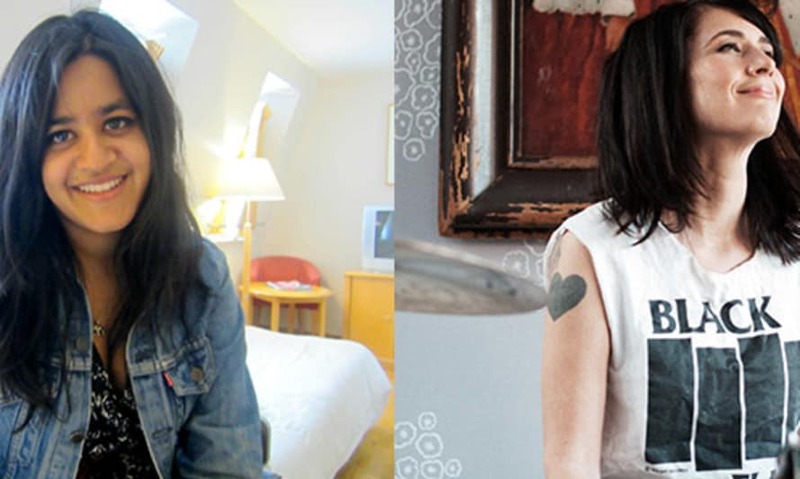 and finally The Punk Singer, Sini Anderson’s documentary about former riot grrrl Kathleen Hanna. Hanna’s radical feminist credentials and scrappy energy are sure to set the tone for the rest of the festival. Plus, indie documentary distributors Dogwoof (Blackfish, The Act of Killing) have snapped up this title, a sign that it’s not to be missed.